We hope all of our Hazelwood families are enjoying their summer. 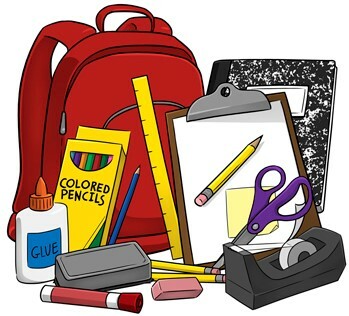 We want all of our Plott Hounds to be ready when school starts, so we are posting our school supply lists for 2018-19 below. We look forward to seeing you back at school in August!